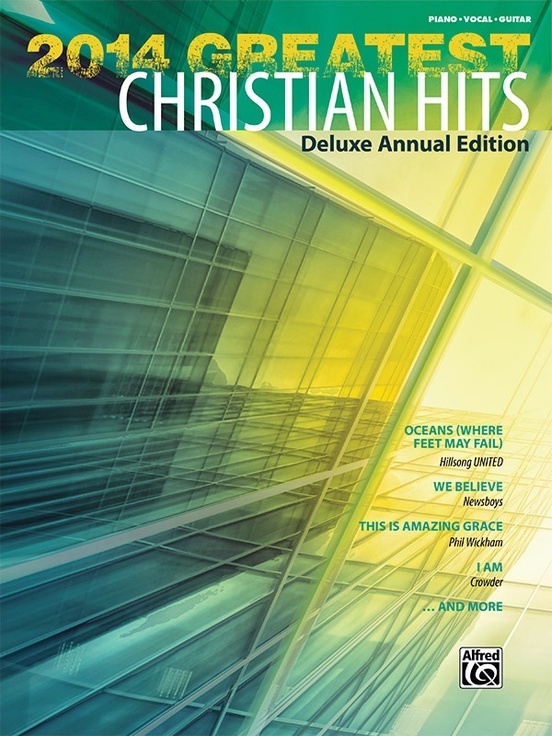 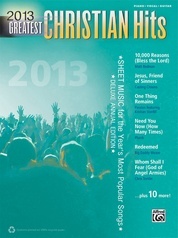 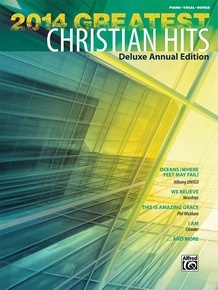 From inspirational ballads to up-tempo rock styles, these are the Christian hits to play in 2014! 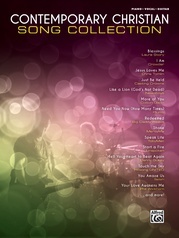 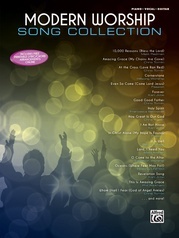 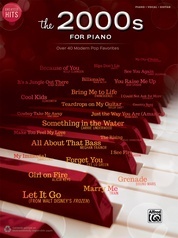 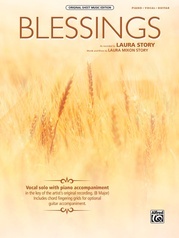 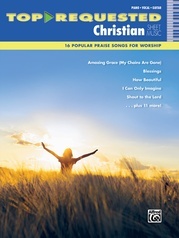 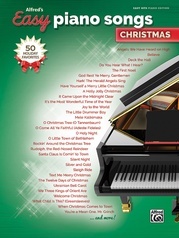 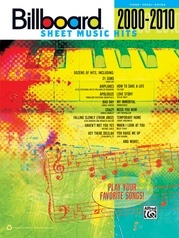 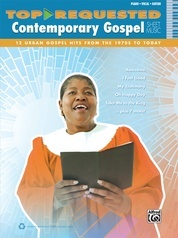 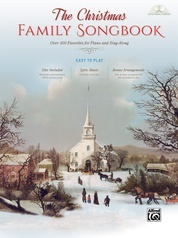 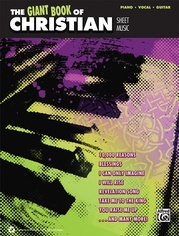 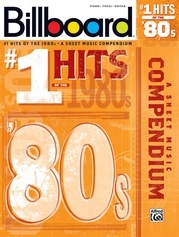 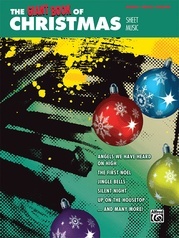 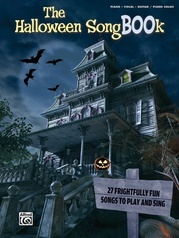 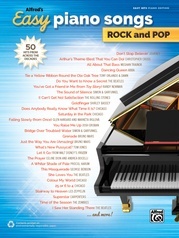 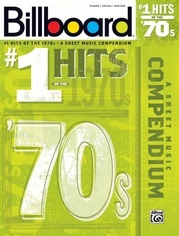 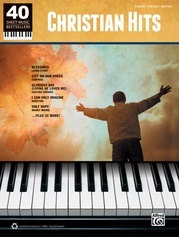 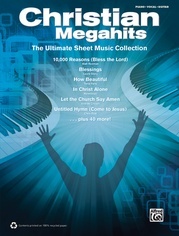 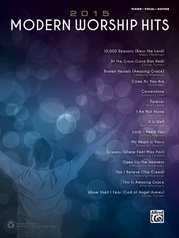 More than 100 pages of piano/vocal/guitar sheet music capture the year's most popular songs. 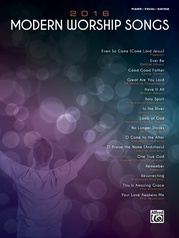 Titles: All the People Said Amen (Matt Maher) * All You've Ever Wanted (Casting Crowns) * Beautiful Day (Jamie Grace) * Forever (Kari Jobe) * I Am (Crowder) * Lord, I Need You (Matt Maher) * Oceans (Where Feet May Fail) (Hillsong UNITED) * The Only Name (Yours Will Be) (Big Daddy Weave) * Overcomer (Mandisa) * Shake (MercyMe) * Speak Life (TobyMac) * This Is Amazing Grace (Phil Wickham) * We Believe (Newsboys) * Your Grace Finds Me (Matt Redman).